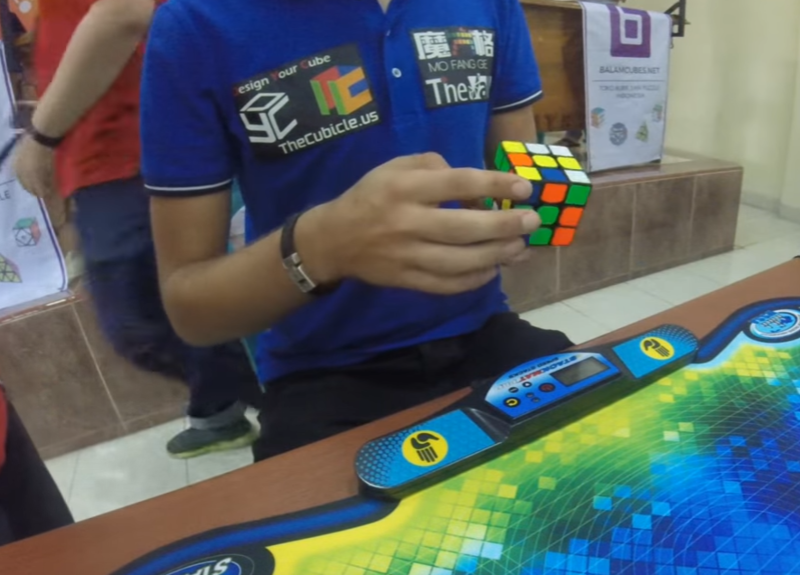 These Rubik’s Cube records are made to be broken, but congratulations to Mats Valk who is now the official world record holder with a time of 4.74 seconds. Mats used the Valk3M cube to set the record, which could be broken by a fraction of a second as soon as next week. But for now, Valk is the man atop the leaderboard, and for that, we commend him and his freaky fast fingers.